Need a photo studio in Indy? 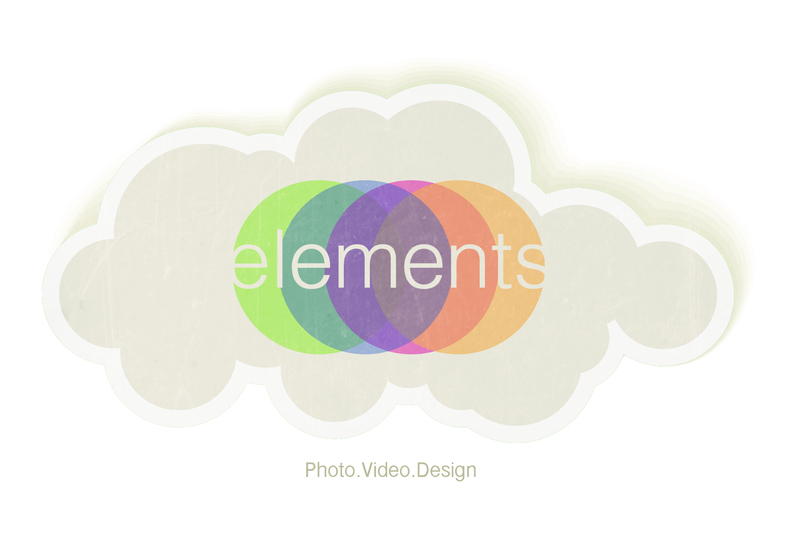 Elements Collective is an Indianapolis based photo studio available for rent that comes with high end lighting gear! Come play with Profoto gear and take your photos in a private, massive 1500 sq/ft space. Located on the first floor of the Stutz building, Elements Collective is super easy to access and parking is a breeze just outside the front door. Plus if you have your own gear or a set to build, you can pull into the building! What?! Come check it out!! Our studio can handle just about anything you can throw at it! New to studio lighting, no problem, we can help you through the starting gates. Seasoned with lighting gear? You will love our 20+ ft. ceiling and 50 foot long shooting bay! Call or text us today with questions or for a tour of the space! 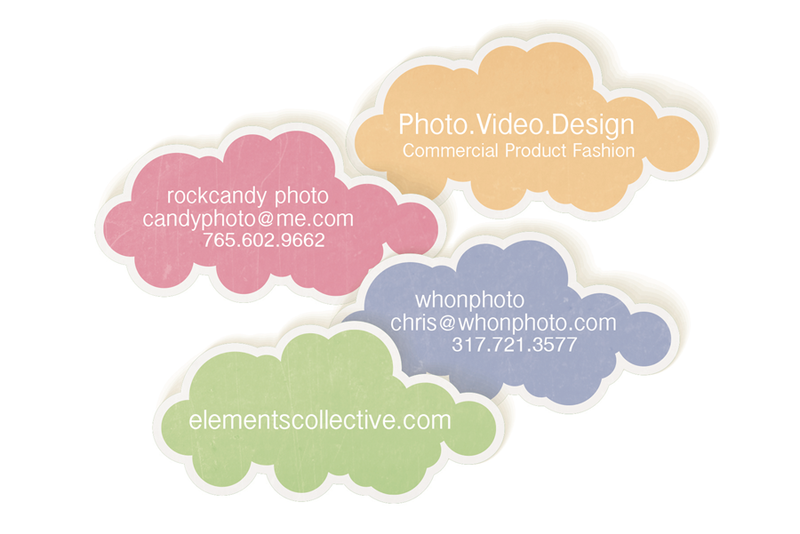 Elements Collective is a photo studio for rent located Downtown Indianapolis Indiana.